Save the date! Our walk kick-off luncheon will be held on Thursday, March 31, at the DoubleTree Hotel/Lloyd Center. The hotel is located at 1000 NE Multnomah, Portland. Our program begins at noon and we are thrilled to have Dave Dahl, CEO of Dave’s Killer Bread, as our keynote speaker. Dave has an amazing story of recovery and success that is sure to inspire all who attend this event. Our thanks to Providence and Washington County Mental Health for sponsoring the luncheon! 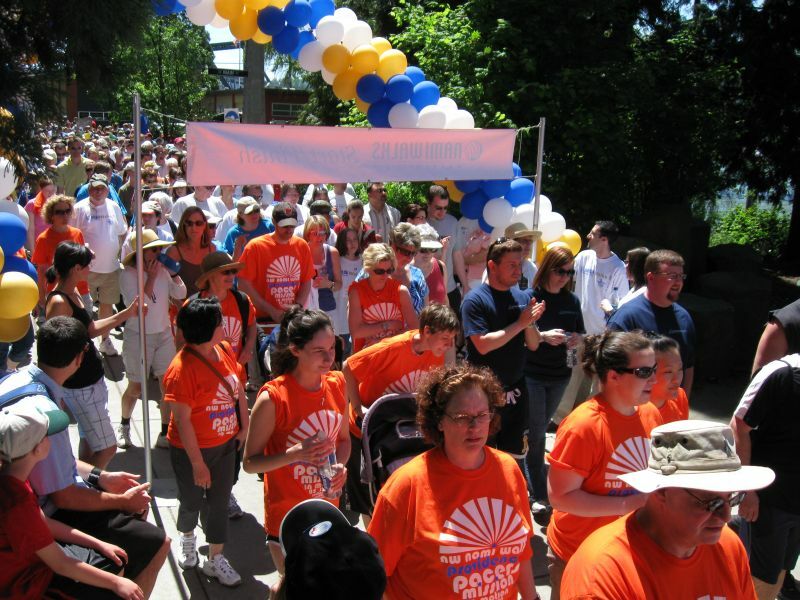 Sign up a walk team today! Help us raise funds and awareness for NAMI in Oregon and Southwest Washington. Ninety percent of funds raised stay in our local communities. YOU can help us improve the lives of people living with mental illness, and their loved ones.